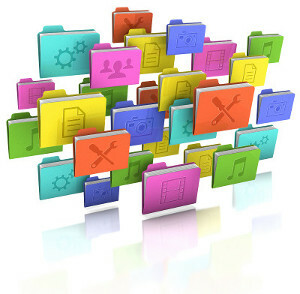 Q: Why are my Android devices unable to synchronise messages using Google Gmail with GroupWise Mobility Service (GMS) when connection settings are defined by an MDM solution? 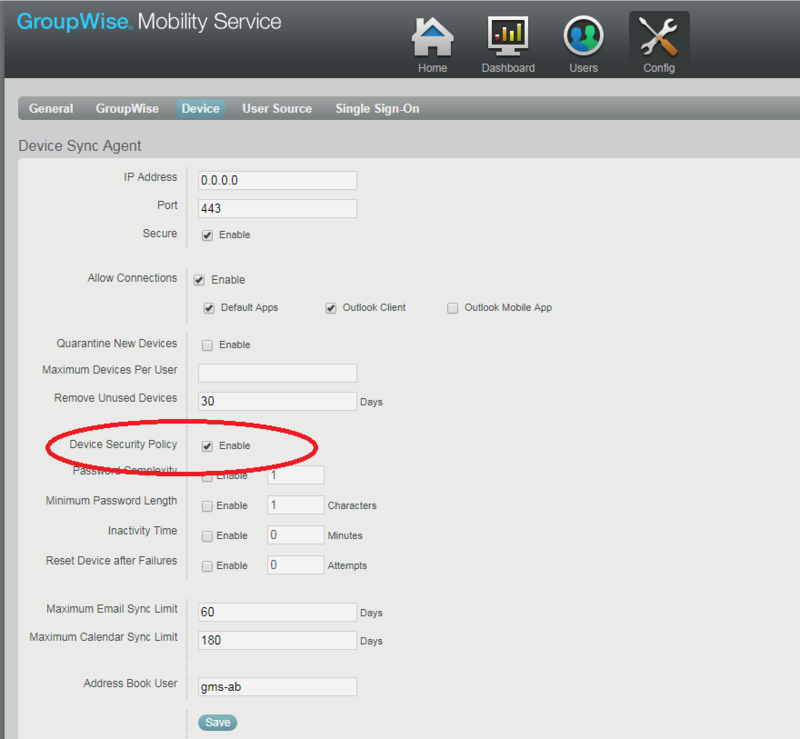 GroupWise Mobility Service > Config > Device > Enable “Device Security Policy”. No other settings are needed to be defined in this section. Q: My QuickFinder indexing is not starting and I see the following error message in the POA logs: “QuickFinder Indexing will not start until the configured DVA is active”. The DVA is running/active on the server. What can I do to resolve this? A: The most common cause of this issue is a mismatch in the configuration of the DVA between what the DVA has physically been configured with against how the POA has been configured to communicate with the DVA, particularly with regards to the SSL configuration. By default the DVA does not use SSL. To check this login to the POA Web Console > Configuration > Document Viewer Agent > and see if it is reporting “Offline”. (figure 2). If it is “Offline” click on the Document Viewer Agent hyperlink > remove the tick in the box by “Use SSL” > select “Update Document Viewer Agent Access Status” and click on Submit. The status of the DVA, as reported on the POA Web Console should change to Online. If it does change to Online then the configuration mismatch is indeed the SSL settings. Go to the GroupWise Admin Console > System > Document Viewer Agent > select the agent and remove the tick next to SSL (figure 3). 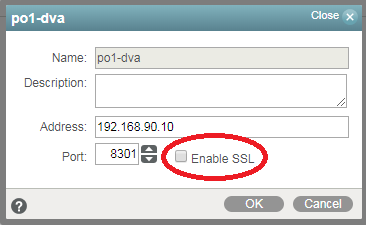 Alternatively configure the actual DVA for SSL. 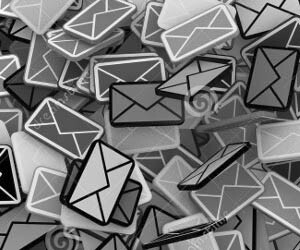 Q: I’ve renamed a user, removed them from GMS and added them back, yet mail sent from the device still has the old name/email address. How do I update this? 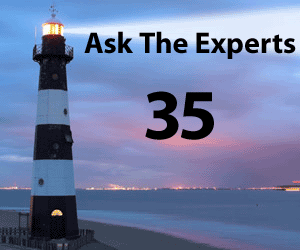 A: I’ve found a combination of restarting the POA to clear the persistent SOAP threads, and then rebuilding the GAL on GMS updates the name/email address. Replace the x.x.x.x with the IP number of the primary domain and the -a has the super admin user and -p this user’s password. 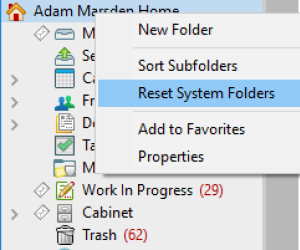 Ensure you restart the gwadmin service. After this make sure you empty /var/lib/datasync/mobility/ before running the GMS installation again as this holds the certificate before the new certificate was generated and will not be overwritten. This article was first published in OHM Issue 42, 2018/3, p37-38. 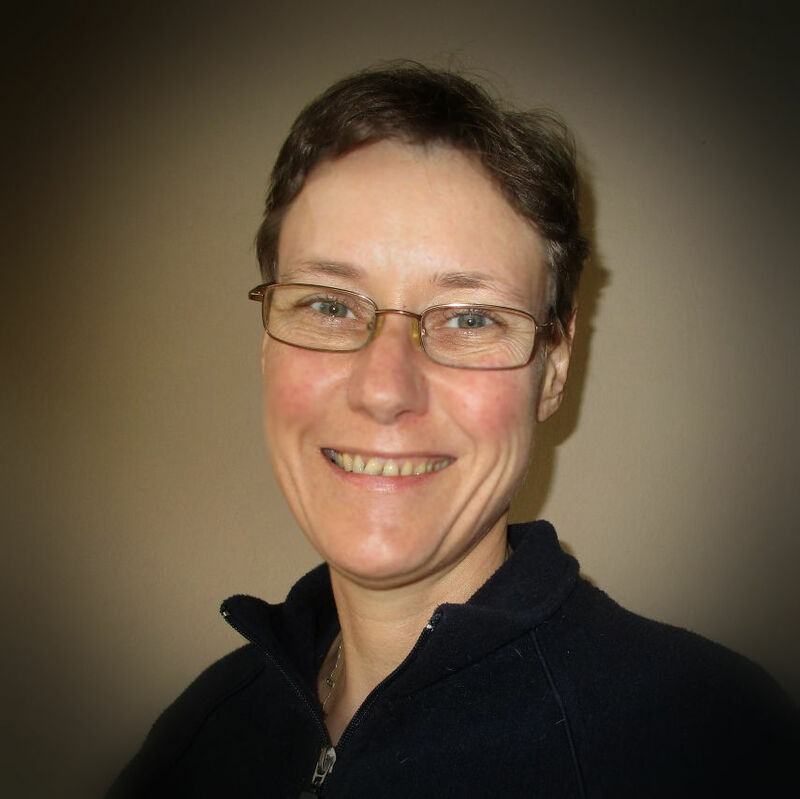 Laura Buckley‘s journey with GroupWise started in 1995. She has worked extensively with GroupWise ever since, providing technical consulting to customers working hands-on with them to perform upgrades, patching, server migrations, maintenance, and issue resolution. She was a member of the Micro Focus Knowledge Partner program for several years and remains a significant contributor to the GroupWise community support forums. Originally from South Africa, Laura relocated to the Netherlands during the first part of 2017 to take up the position of Senior Support Engineer on the Collaboration team at Micro Focus.